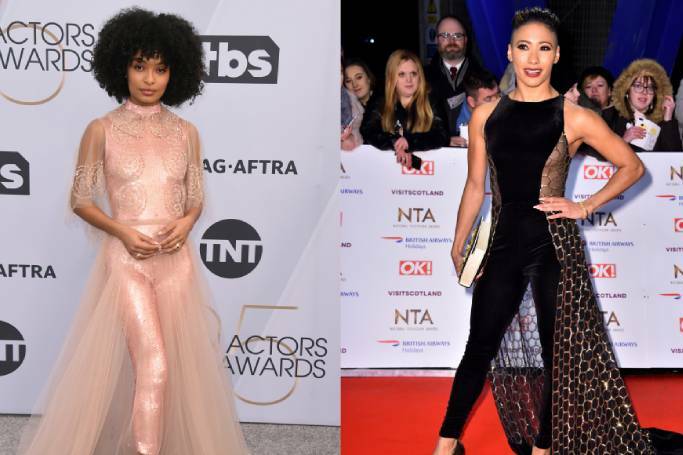 There was a whole rainbow of fashion on show at last night’s Critics’ Choice Awards, with a parade of Hollywood’s most stylish stars opting for block colour gowns in brilliant hues. From ravishing reds and bright blues to luscious lemon and lime, it was hard to pick a favourite when everybody looked so stunning. 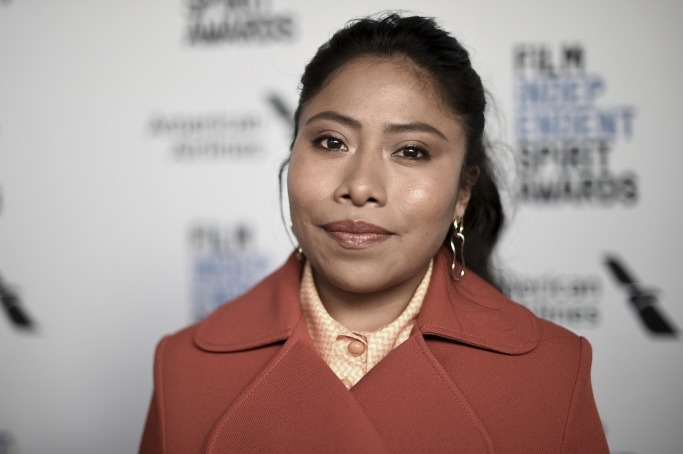 January might be a time when most of us forget to put on make-up because we’ve not got any festive parties to attend, but at the Golden Globes, it was bold and bright when it came to everything from eyeshadow to false lashes and even hair. Black Panther’s Lupita Nyong’o showed us you can still have a whole lot of fun with beauty – even if January is arguably the armpit of the year. The Duchess of Cambridge looked suitably festive hosting a Christmas party at Kensington Palace with Prince William, choosing a bright red tartan skirt that she teamed with a black cashmere cardigan and black suede boots. 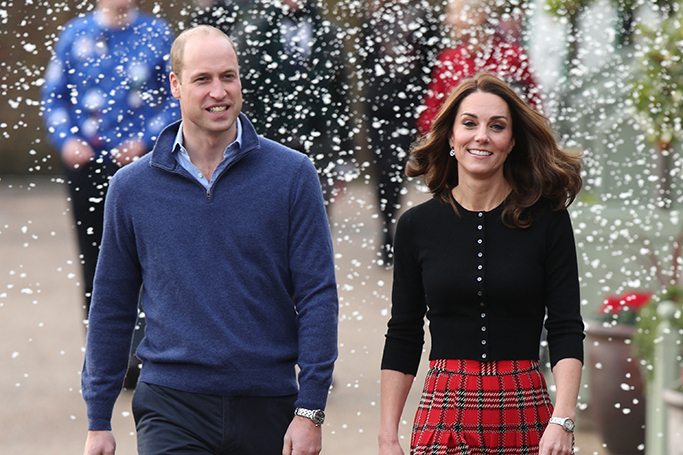 Adding to the winter wonderland feel, the Kate and Wills were met with a flurry of fake snow on arrival at the event, which was held for families and children of RAF personnel serving in Cyprus. Amber Heard said she wanted to ‘make a splash’ at the Aquaman premiere and that she certainly did, causing quite a stir in a stunning emerald green gown and one very posh swimming cap. Walking the blue carpet with co-stars Jason Momoa, Patrick Wilson and Dolph Lundgren, the 32-year-old appeared to be paying tribute to her Aquaman character Mera, who wears a green metallic costume. Over the past few days stars have been spotted in the UAE for the last Formula One race of the season. 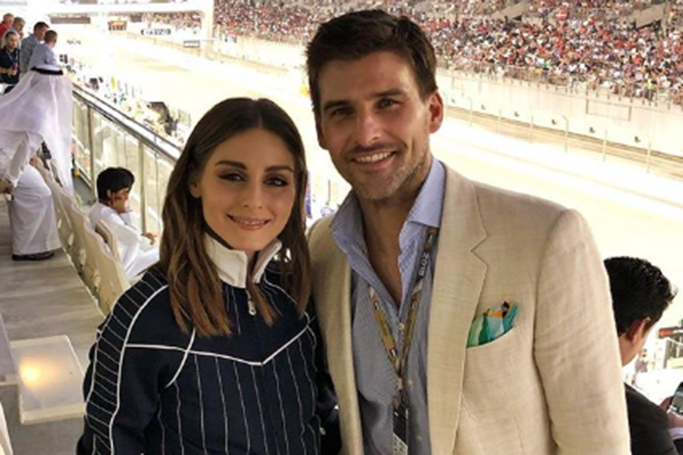 Stylish duo Olivia Palermo and Johannes Huebl were among the A-listers attending the Abu Dhabi Grand Prix, as we have all the fashionable looks from their trip. The power couple explored the best of Abu Dhabi –from the Louvre to Sheikh Zayed Grand Mosque, they also attended exclusive dinners and after-parties. The Duchess of Sussex had a night out on the town on Monday as she attended her first Royal Variety Performance. As is the case any time Meghan leaves the house, all eyes were on her outfit. It would seem like she was harking back to the Nineties in a halterneck top. However, this wasn’t any old top but rather a striking, sequinned situation from London-based brand Safiyaa, with a long black skirt to match.